Time for spring cleaning! Get rid of old appliances, mattresses, bikes and more to the DPW on Center Street during Easton’s Hazardous Waste Day. Contact Lion Henry Narsasian at 508-269-7181 for pick-ups & pricing. Open Wednesdays from 9-2 and Saturdays from 9-3. Drop-offs accepted until 1:00 pm only at rear of Grange located at 192 Washington St, Rt 138 on the corner of Elm Street next to Bob's Ski Doo and Buddy's Union Villa Pizza. 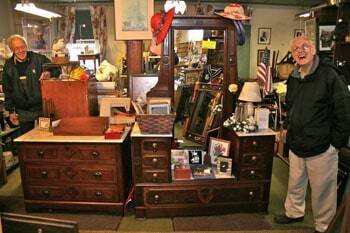 We have many new items large and small arriving each week! There are 3 floors full of ready-to-move treasures. Call 508-230-5466 (LION) for more info. Our goal is to support the Easton Community through charitable giving. 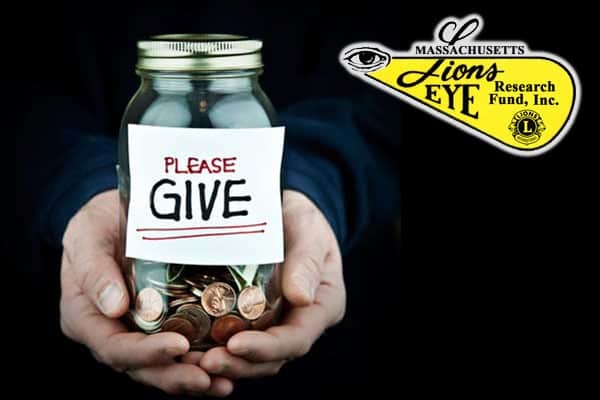 Last year we gave out $11,000 in scholarships for Easton's high school Seniors, supported local organizations like ECAT, F.O.R.E., HOPe, and the Easton Food Pantry, and we also donate annually to the Massachusetts Lions Eye Research Fund and Carroll Center for the Blind. 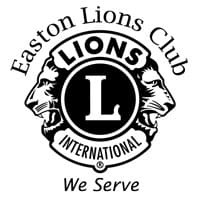 The Easton Lions have been living in, giving back & serving Easton since 1931! We do whatever is necessary to help our community. We are a fun group of men and women working to make Easton the best community we can be. Join us and help make a difference. 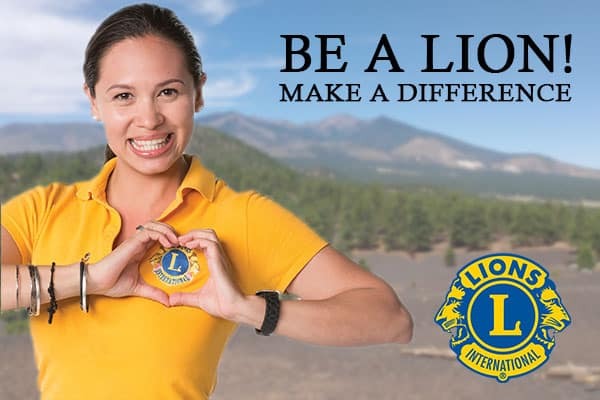 We need your help at several April and May events, delegates for Lions District 33 State Convention in May, volunteers for our 5-point opening at remaining meetings, new member and club orientation, and bring your car to the Leo Club Carwash on April 27th. by Matt Soeldner: I know that it is hard to believe but there are things to do after the Auction. If you are not too tired on March 4th and again on the 18th there will be an eyeglass cleaning and sorting taking place at the Raynham Lions Club on King Phillip Rd in Raynham. Stop down and meet a few Lions from other clubs, have a few laughs and clean some glasses. We are dedicated to serving the Easton community, to stimulate community spirit, encourage personal development, to provide financial and material resources to benefit our community in the Lions Club International's global service areas of hunger relief, pediatric cancer, the environment, diabetes and vision, and to support the Massachusetts Lions Eye Research Fund's goals. Checkout our latest newsletters published about monthly from September through June. We maintain 3 different Facebook pages. Follow, Like, and Share our pages with your friends.